* MSDN 发行的 Microsoft Windows XP Professional SP3 适度精简，可通过微软验证、在线更新. ◇ 自动释放不用的 Dll ，IE 可以 10 线程下载，禁用安全中心提示. 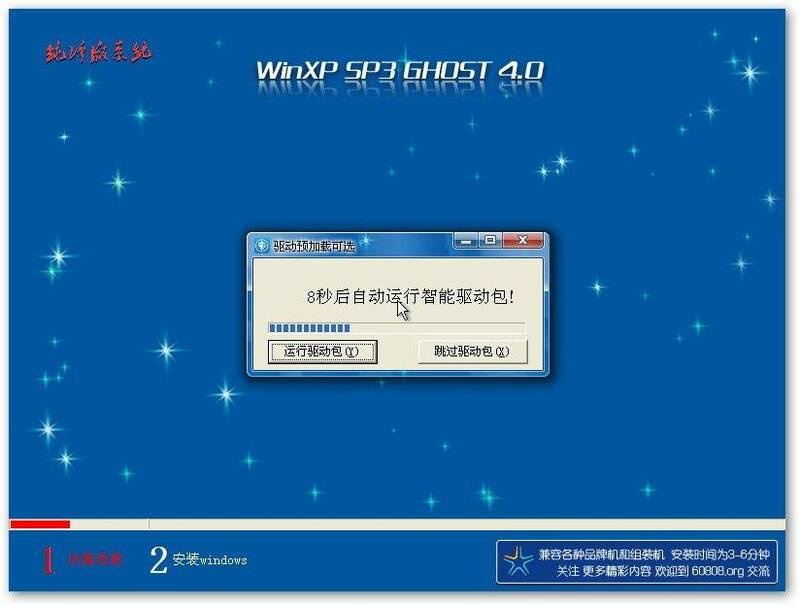 ◇ 关闭 DR.WATSON提示，Windows 自带的 Zip 功能已禁用.